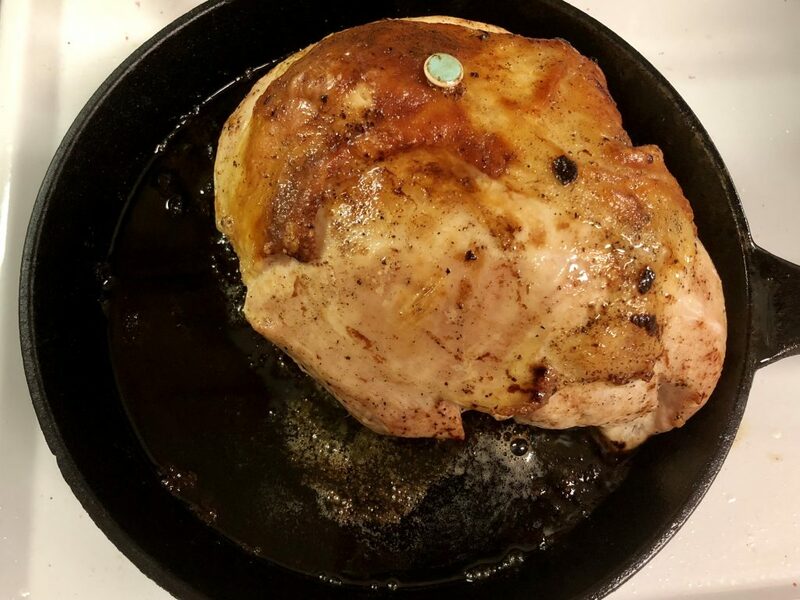 Rather than sharing yet another recipe for full bird, I wanted to share a recipe that’s great for year-round gatherings or a smaller Thanksgiving. 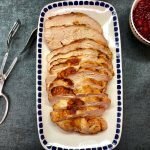 This Roasted Turkey Breast recipe uses a smaller boneless turkey breast, which is amazingly manageable, less daunting, and still delicious! 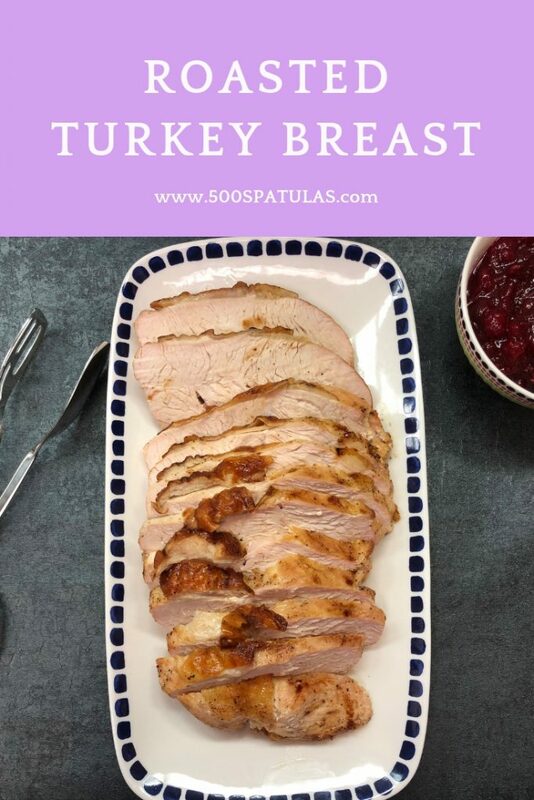 Place the turkey breast on a cast iron skillet and pour the melted margarine over the breast. Brush any spots you miss! Liberally season with paprika, salt and pepper. 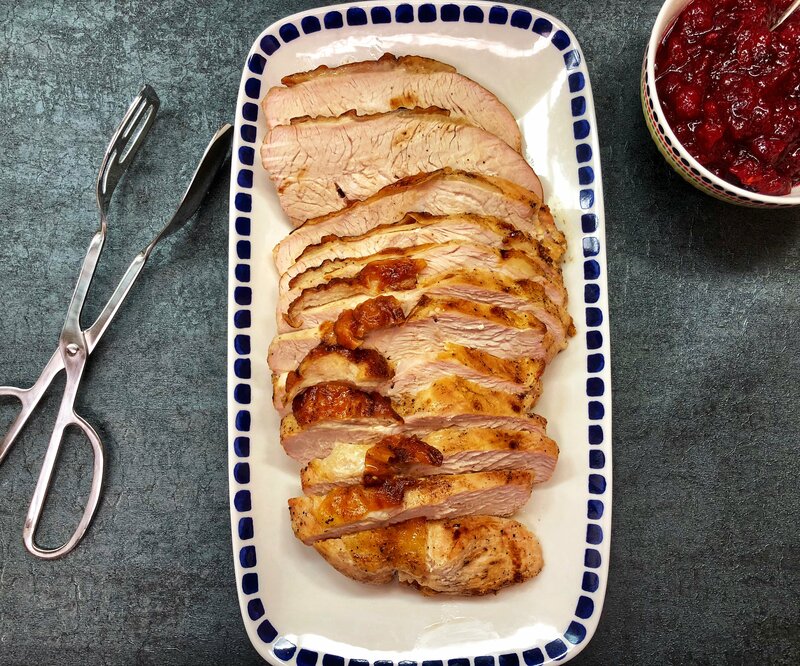 Roast the turkey in the oven for 65 minutes, basting every 20 minutes. 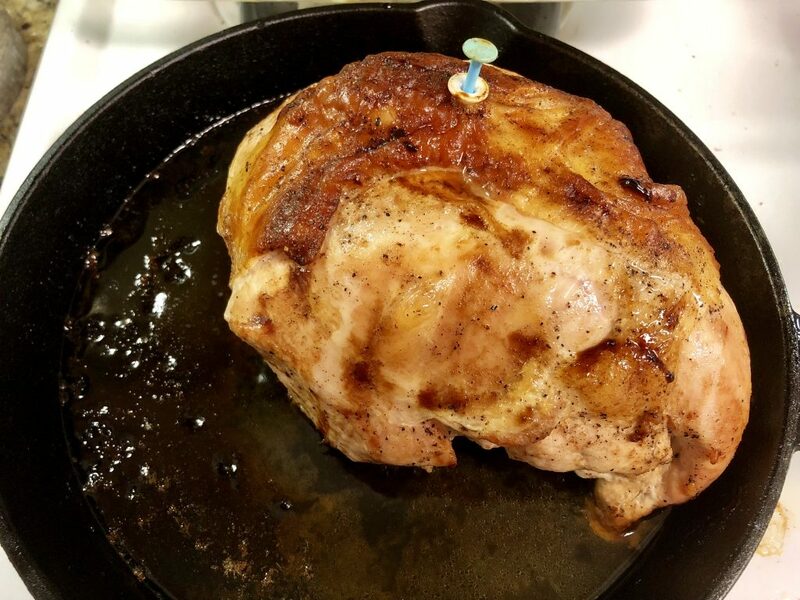 Roast until internal temperature reaches 165 degrees. 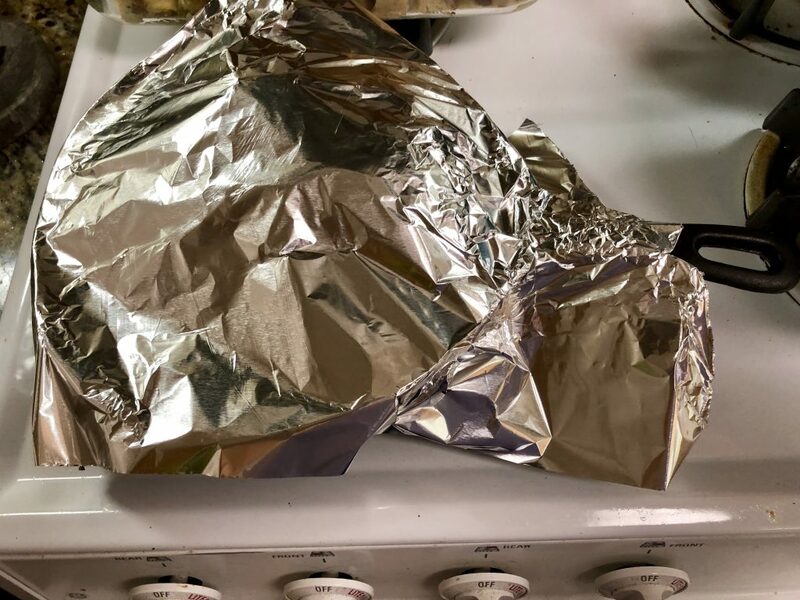 If you think the skin is getting too crispy, carefully cover the whole turkey/pan with aluminum foil and return to the oven. 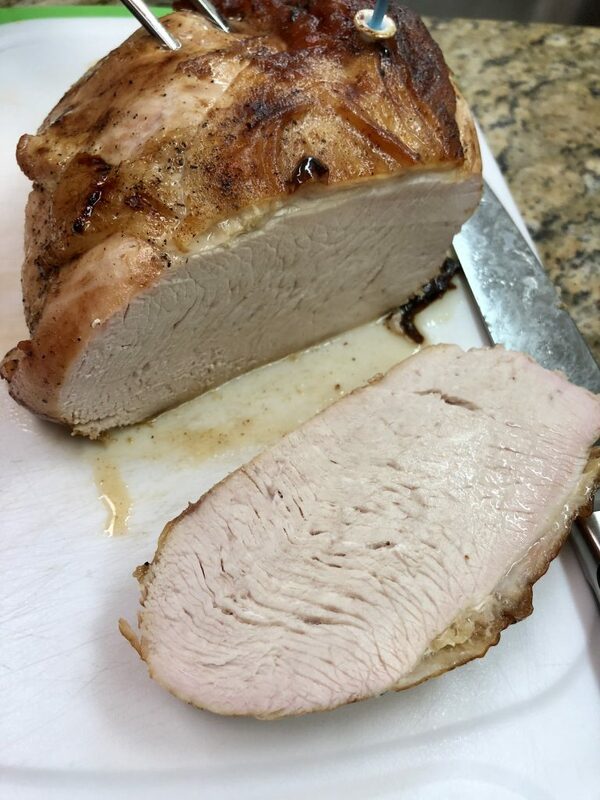 Once cooked, let the turkey breast rest for 15 minutes prior to slicing. That’s it! 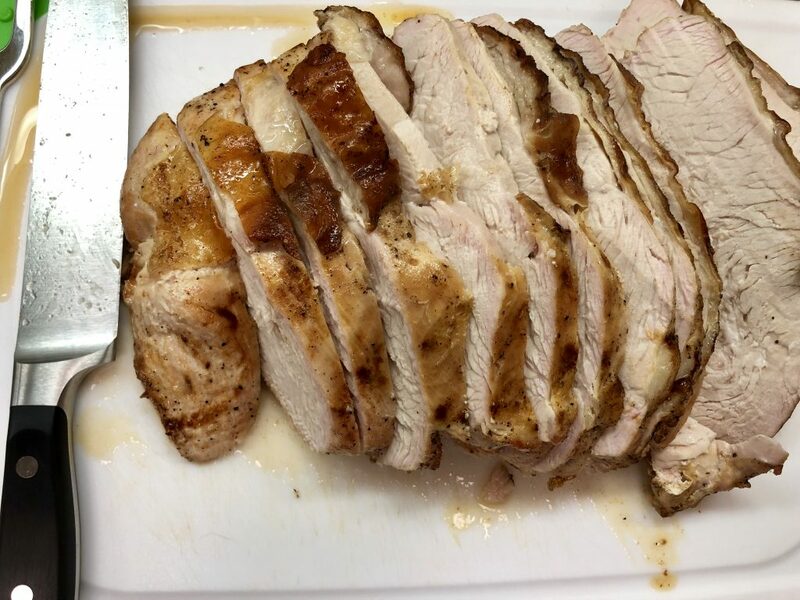 Less than 90 minutes and you have the perfect Roasted Turkey Breast. 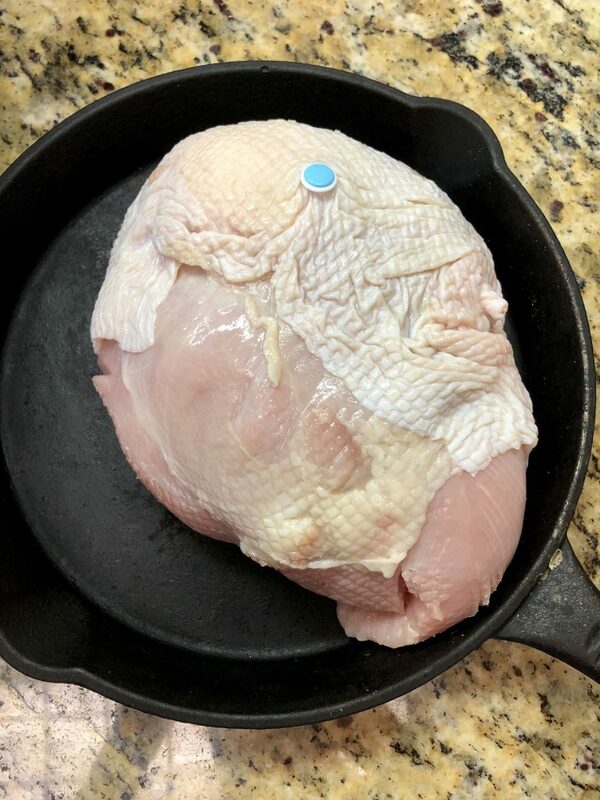 Place the turkey breast on a cast iron skillet and pour the melted margarine over the breast. Brush any spots you miss! 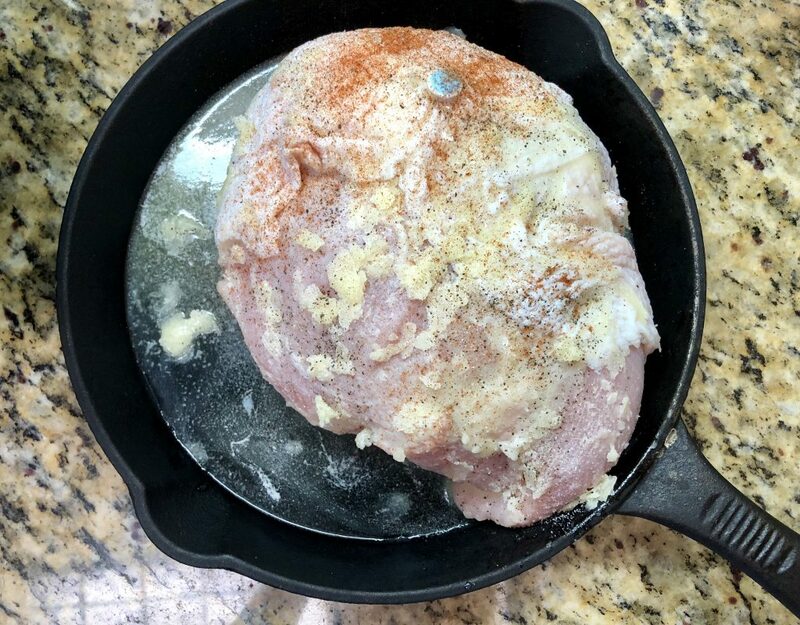 Liberally season with paprika, salt, and pepper.